As you may already know, the SPIDER BAGS just dropped their fourth and first album for Merge Records, Frozen Letter. 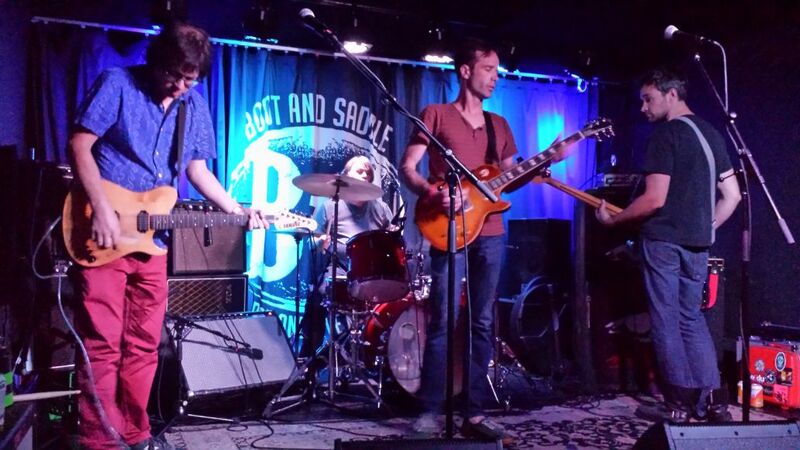 They stopped in Philadelphia last night at Boot & Saddle to play songs from the LP, joined on stage by Philly trio NO OTHER and local psych-punks TYGATON. No Other released their EP I Believe In Werner Herzog in 2013, while Tygaton have a small collection of material available on Bandcamp. We caught the Bags last time (?) they were in Philadelphia, where they were touring for their previous album on Odessa Records, Shake My Head. Witness their psych-flavored country-punk debauchery, executed in full-form right below, along with an accompanying video of No Other. Now when the Bags are in your town, you know what to do. These ladies hit hard and heavy with their psych-flared take on punk – luckily for us they’ve got a new 7″ single coming soon, courtesy of Negative Fun Records in North Carolina. Witness them play “Opaque,” the B-side to their 7″, then catch them live for a full dose of their sound – they were throwing around some new material and boy was it monstrous. They followed up with the introductory track to Frozen Letter – this one quickly stirs the pot with it’s stomping rhythm, led by Dan McGee’s squealing guitar work and rugged howling. They nearly ended their set with “Eyes of Death,” a staggering psychedelic anthem that is the closing statement on Frozen Letter. Despite the venue’s time restraints they had time for one final song after “Eyes of Death,” so the Bags quickly ripped through “Papa Was a Shithead” before calling it a night. And what a night it was – you can see some more video from the show right here. Spider Bags on Merge Records – buy the new LP on RED vinyl ! 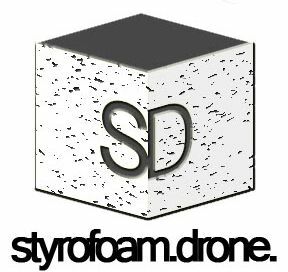 Posted on August 21, 2014 August 21, 2014 by styrofoamdronePosted in Reviews, ShowsTagged Boot and Saddle, live, Merge Records, No Other, Philadelphia, Spider Bags, Tygaton.